← What Did Kindle Unlimited Pay for Pages Read in November, 2015? 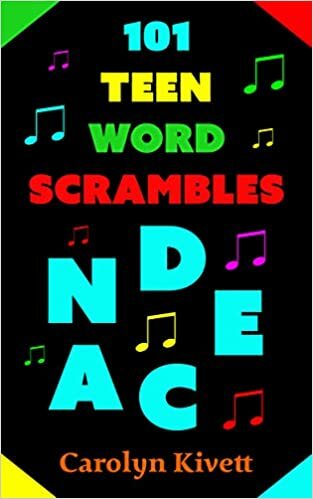 Yesterday, I encountered a pleasant surprise shortly after publishing my mom’s latest word scramble e-book (101 Teen Word Scrambles). The letters are scrambled across 2 or 3 lines, so it’s a bit of a geometric formation. The letters should ideally display the way that images do. Letters tend to pixelate in Kindle images, except when using the Kindle Textbook Creator (as long as you just leave the text as text, and don’t turn them into images). 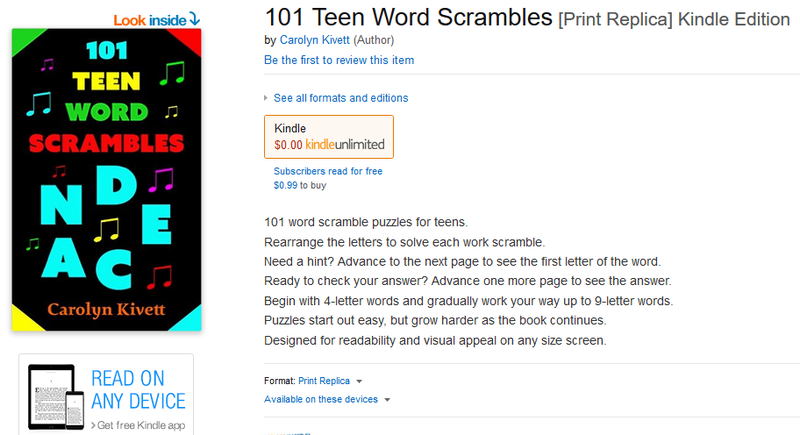 It seemed ideal to have one image puzzle per page, a large image using large letters, for easy reading on any device. Images usually take up a ton of memory, but they are greatly reduced when using the Kindle Textbook Creator. It automatically centers images on each page. Most of my older e-books published using the Kindle Textbook Creator still don’t show a Look Inside for the Kindle edition, but I expect this feature to roll out over the course of the coming weeks. I’ve heard reports from authors who use the Kindle Kids’ Book Creator that a Look Inside can now generate for those, too. Let me emphasize the word “can,” and this word may also apply for the Kindle Textbook Creator. Just because it can be done and it has be done, doesn’t mean it automatically will be done. First of all, there can be delays of weeks in generating a Look Inside regardless of how you publish; there is some luck involved in the timing. Secondly, if it doesn’t generate in a couple of weeks, you can place a request through support. It might help to provide the ASIN of an e-book showing an example where there is clearly a Look Inside of the Kindle edition of an e-book that was definitely published using the same tool as you used, either the Kindle Textbook Creator or the Kindle Kids’ Book Creator. 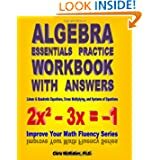 Below is an example that looks more like a textbook. The Look Inside is still showing for the print edition (though that may change in the near future, so by the time that you read this, it could be displaying for the Kindle edition). 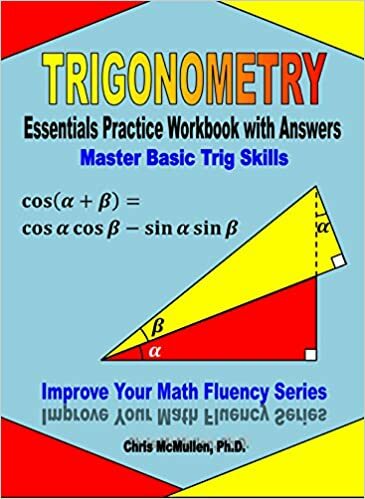 Trigonometry Essentials Practice Workbook with Answers by Chris McMullen, Ph.D. 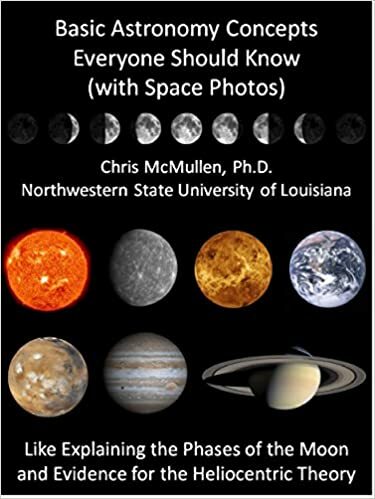 Basic Astronomy Concepts Everyone Should Know by Chris McMullen, Ph.D. The Kindle Kids’ Book Creator allows for pop-up text, which is nice for most illustrated children’s books. It also allows for two-page spreads. It is possible to edit the HTML, if you know what you’re doing, e.g. to add links. The Kindle Textbook Creator is designed for pinch-and-zoom. It doesn’t allow for pop-up text (nor for two-page spreads). You can’t edit the HTML or add links at all. Update: The latest version of the Kindle Textbook Creator now supports hyperlinks (provided that you upload a PDF with fully functional hyperlinks). 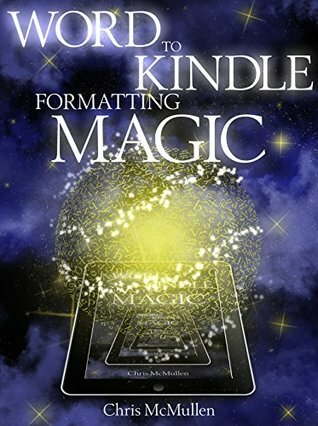 The Kindle Textbook Creator generally produces much smaller files, saving you on the delivery fee. Neither is suitable for a book like a novel, that mostly consists of text. Great post, Chris and something I’ve been wondering about for over a year now. 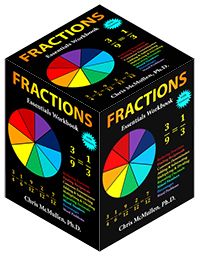 One question though, do you think the textbook creator would be suitable for a cookbook type publication? i.e. something with lots of pictures interspersed with text? Ideally, using a somewhat larger font than you would use for a print book. If the customer doesn’t need to pinch-and-zoom, that’s ideal. 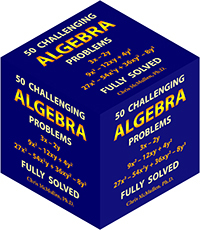 It depends on the details, as there are pros and cons to both fixed format and reflowable. Thanks Chris. I haven’t read the tutorial yet but I assume you set the font size in the Amazon textbook creator rather than the PDF. I know that’s pretty much how it works for reflowable. Yes, I’ve experimented with reflowable but wasn’t very happy with the results. I may try both and do a comparison. Many thanks! 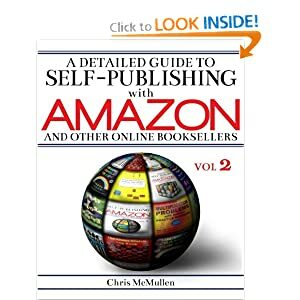 As always Chris, some great tips for what we indie authors want to publish!